What a delightful post. I adore chips and I count them. Not only because I too buy the large bags (and keep them in the main house – my won’t power isn’t what it could be), but also because I’m determined to disprove My Fitness Pal is as helpful in my health maintenance plan as it’s reputed to be (this is after losing 2 Fitbit bracelets last year). We’ve decided that “about x servings” applies more to about how many visitors drifted in after we opened the bag, so we defer to the 2 bags a week plan. No matter what, Twelve-Year-Old always says he’s been gypped (50% age, 50% entitlement check). Love this blog! I really liked the distinctions you made. 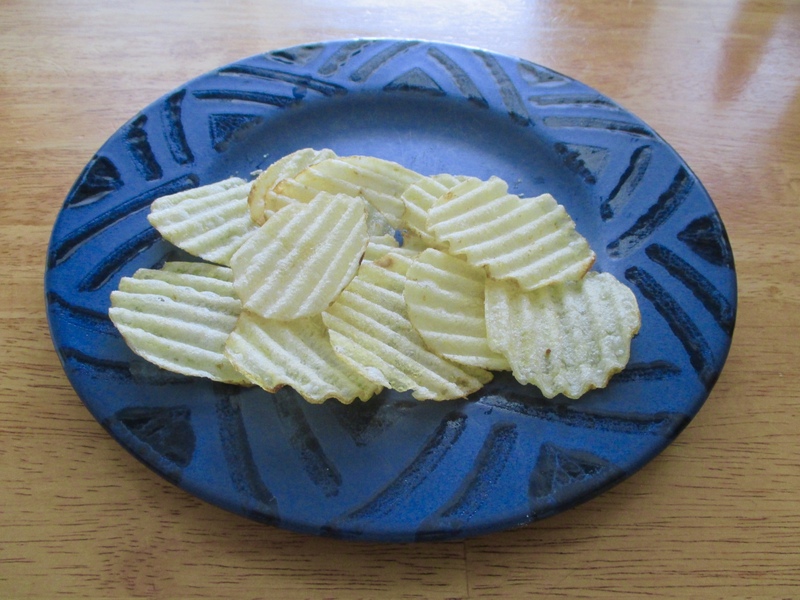 I think I’ve only once counted out my chips for a single serving. Then there are those who come to your party and scoop with their hand or shovel their portion. 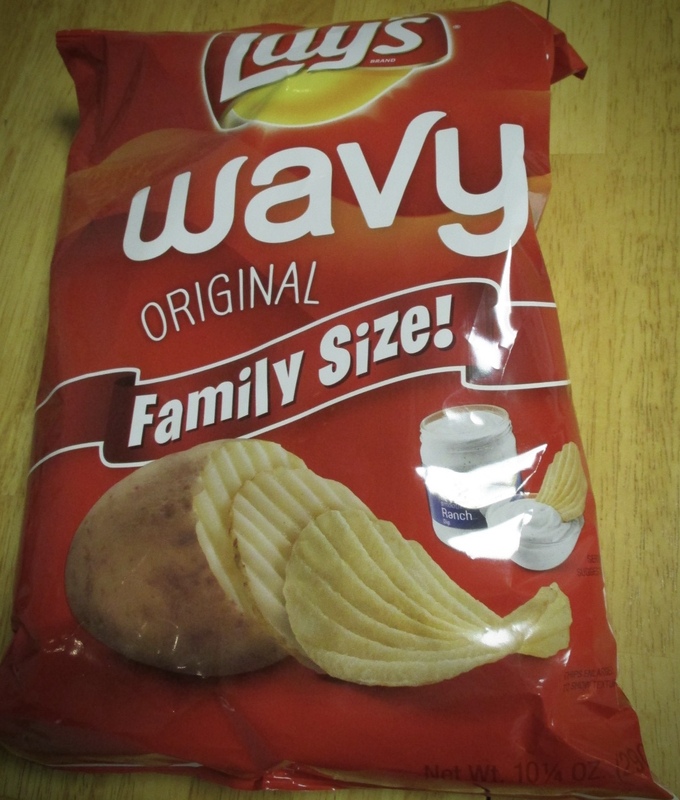 Maybe Lays could use the “counting portion” or the “scooping portion;” lastly, the “shovel portion.” What I find more amazing is that Frito Lay’s actually has machines which counts these portions for individual or family size bags. I wonder if the switch on the machine simply says “single portion” or “family portion.” Maybe it says “about 1 serving single” or “&about” There is definitely a method in the madness and it makes Lays Billions every year.